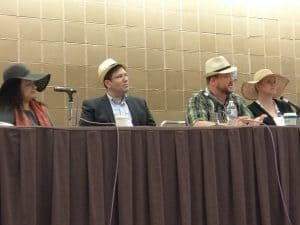 The 20th American Library Association (ALA) Spectrum Leadership Institute came to a close Sunday, June 24, during ALA’s Annual Meeting and Exhibition in New Orleans. Each Spectrum Scholar received a certificate commemorating completion of the program and shared reflections on what it meant to be part of this community. The Spectrum Leadership Institute is a a three-day experience that highlights cross-cultural models of leadership and features national library and community leaders. 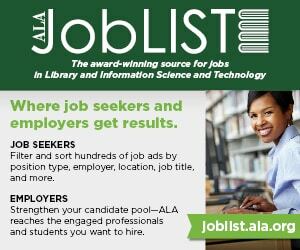 It is open to participants in the ALA Spectrum Scholarship Program, which actively recruits and provides scholarships to American Indian/Alaska Native, Asian, Black/African American, Hispanic/Latino, Middle Eastern and North African, and/or Native Hawaiian/other Pacific Islander students to assist them with obtaining a graduate degree and leadership positions within the profession and ALA.
At this institute’s close, many of us commented on the connections the program had allowed us to make. We live all across the country as well as in Canada, so this was a rare opportunity to be in one place and get to know one another. For students like me, who study online, there is an added layer of benefit to connecting in the same physical space with fellow students. As I attempt to write this, I am both compelled to share the powerful, daring, and heartfelt reflections I heard, and hesitant to share the stories of others without their permission. My only solution is to share the parts of my own story that resonated with what others said. This will leave the picture incomplete, so I encourage you to talk to others you meet from the Spectrum program and learn what it means to them. Some spoke of the financial impact of this scholarship. This is something I felt deeply. 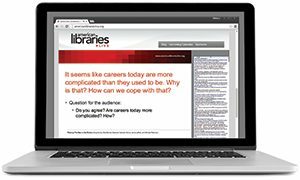 Spectrum gave me the freedom to choose the library program that I knew was the best for my learning style and future goals, rather than the program I could most easily afford. 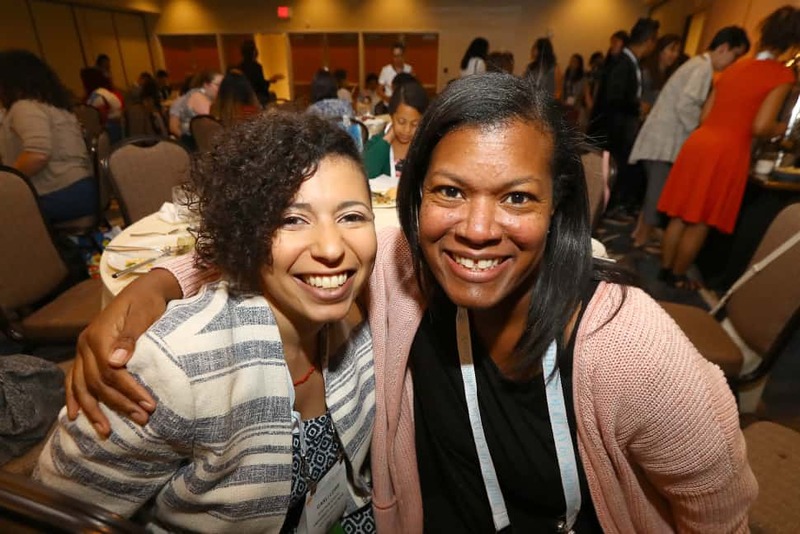 Some talked about the importance of having a community of people of color within the library profession. I come from eleven years as an elementary school teacher—a profession with similar racial and ethnic demographics as librarianship. 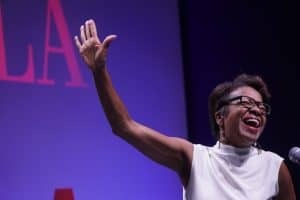 I experienced the isolation of being the “only one” in a room, as well as the joy of meeting and collaborating with educators of color across the country. It can take time to build a community where you truly feel at home. Spectrum offers a ready-made space to be yourself and look around a room filled with others like you, as well as with mentors you can emulate. We also reflected on our colleagues of color who were not in the room with us—those who, for one reason or another, had not had access to or knowledge of this opportunity. When I was a teacher, I expected each of my third graders to hold the door open for the student walking in line behind them. I taught them that holding the door did not mean swinging it wide and hoping the next person made it through in time; it meant keeping a hand on the door and watching to make sure the next person had their own hand on the door too before letting go. As Spectrum Scholars, we must use the privilege of this opportunity to create opportunity for others. More information about the ALA Spectrum Scholarship can be found here. Carli V. Lowe is an MLIS student and ALA Spectrum Scholar at University of Illinois, Urbana-Champaign.